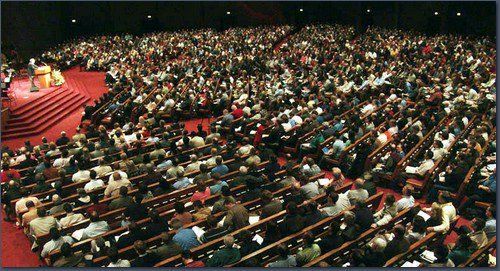 Today I finalized plans to attend the 2006 Shepherds’ Conference in Sun Valley, California(can you say it like Ahhhnold). Woo Hoo!! The conference is a church leadership conferen ce hosted by Grace Community Church. 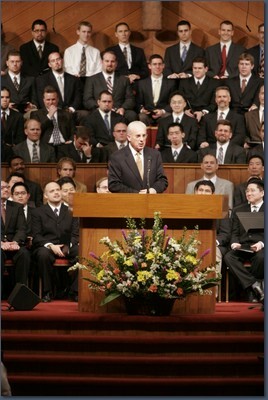 The church pastored by none other than John MacArthur Jr. The conference is March 1st to March 5th. I am so humbled and encouraged by the fact that I was invited to go by our senior pastor. It is such a God thing, no doubt. There are about 16 of us going as a group. I am looking forward to the training and growth I know I will get at this conference. I do not know what God has in store for me, but His promise is for my benefit and His glory. I will be following up with additional posts about the conference as the plans unfold. Oh yeah. Today I also picked up my cap and gown for my graduation ceremony which is this Saturday. I’ll post some pics of it after.